Check Out our Black Friday offer!!! 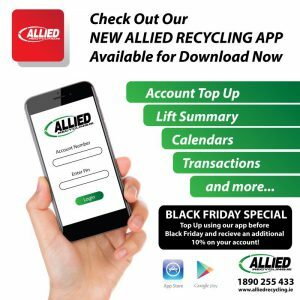 You can download your allied account through your android play store or apple app store. 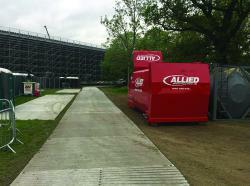 Maria Macken (Mullingar) and Margaret Heffernan (Leixlip) both won €500 each after emptying their bins during August. 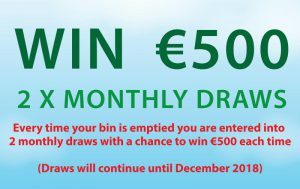 If you are a registered ALLIED customer you can also be in with the opportunity to win €500 also just by emptying your bin this month! 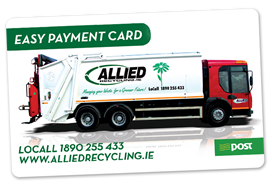 It is as simple as that, everytime your bin is emptied you will be entered into a draw for €500!!! 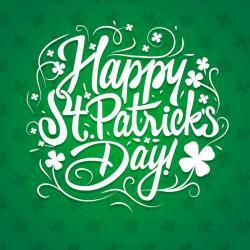 Please ensure you have the correct details on your account It could be you!